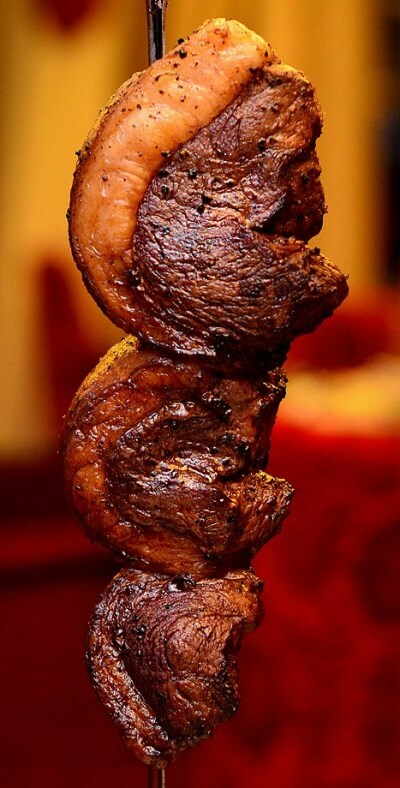 Brasa de Brazil is a truly unique concept revolving around “Churrascaria” in Portuguese translated as “Live grilling”. This five star restaurant has proven to be very popular and growing within the region. 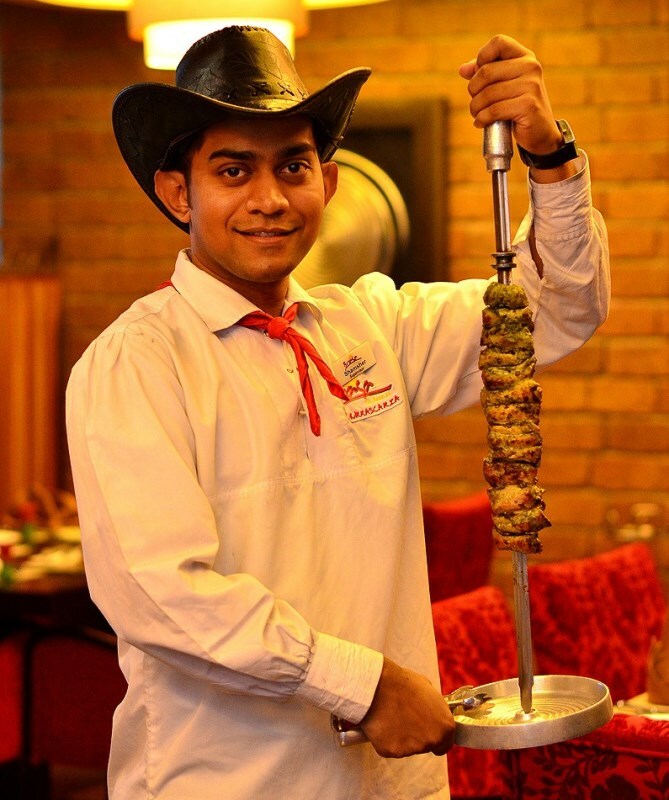 The first Brasa restaurant was established in 2007 in the Middle-East in the Kingdom of Saudi Arabia to start the pursuit for a culinary voyage by sharing Brazil’s culture and evolving the Brazilian steakhouse concept. Our management and operations team, over the years have invested a substantial amount of time and resources within research, development, sourcing and store concept to ensure the optimal and true Brazilian experience is offered to our clients. 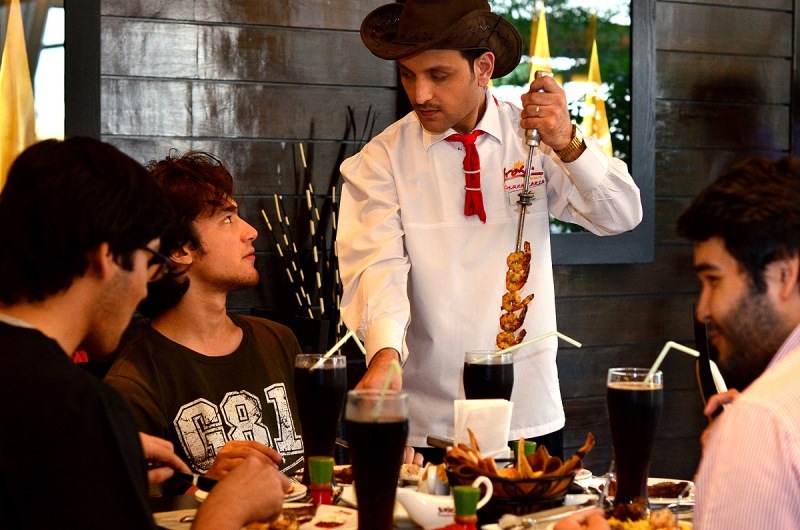 Brasa de Brazil’s authentic experience resonates as an exciting and pleasurable moment with anyone who has tried our concept since the first time. Our love for the natural tastes of Brazil are the essence of our unique culinary voyage. 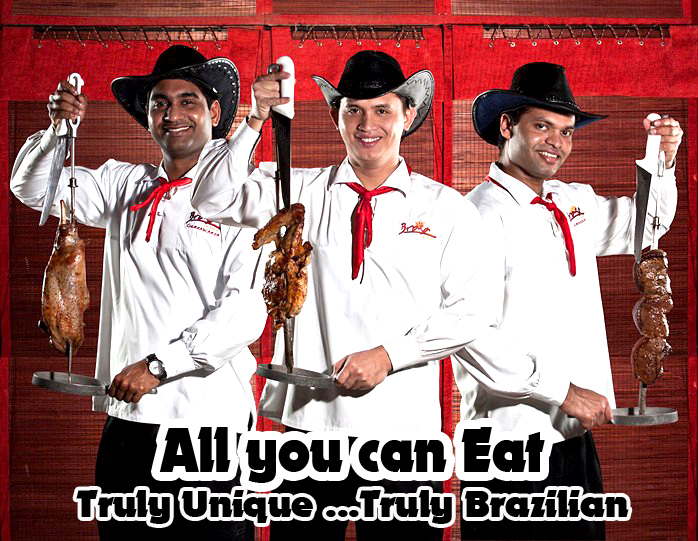 Your journey to Brazil’s most authentic flavors begins here!